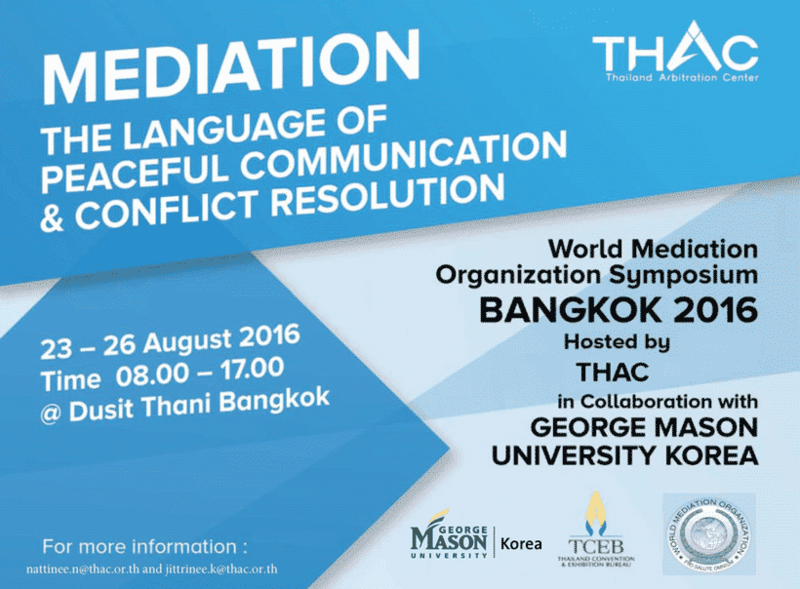 EUCLID’s online master in mediation and conflict resolution is unique in that offered by an international intergovernmental organization with a university mandate and specialized expertise in diplomacy, in partnership with the world’s premier network of mediation professionals: WMO (Berlin). It is therefore only Master’s degree program in mediation and conflict resolution organized by an international intergovernmental organization and officially used by senior civil servants over 4 continents. EUCLID’s program offers a triple competency: mediation at the international level, mediation at the local and inter-personal level, professional negotiation. Conflict is present and destructive at all levels of life and society. Our still-new century is rife with inter-personal conflicts which are expressed and originated on various accounts: ethnic, religious, psychological, economic, etc. Because conflict is so damaging to society, mediation and conflict resolution has become a very important skill, one that can be applied to serve many organizations and government bodies. These are some of the critical topics covered in EUCLID’s unique online Master in Mediation and Conflict Resolution – unique because offered by an international intergovernmental organization committed to facilitating dialogue and conflict resolution, as well as unique for being delivered completely is distance / online format. The EUCLID online master in mediation and conflict resolution is also unique for blending personal level psychology with high level issues (diplomacy, inter-religious dialogue) and practical skills (negotiation), the purpose being to offer a comprehensive coverage of this broad topic. This EUCLID MMCR provides outstanding professional and academic preparation to its students for a successful career in mediation at the international, local and inter-personal levels. Our alumni have been successful securing employment and promotions in government service and international organizations. The full MMCR Brochure can be downloaded in PDF format.